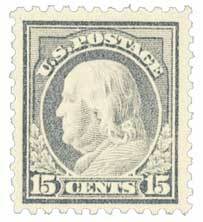 U.S. #515 was current for six years and went through numerous printings. 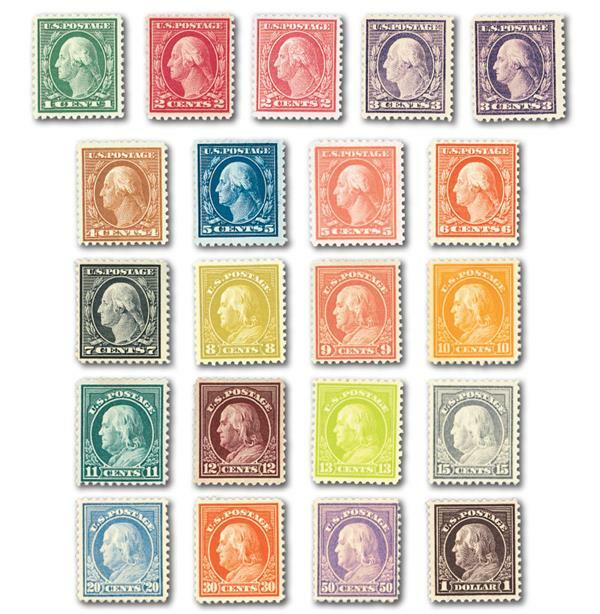 That resulted in at least 11 shades, ranging from pale aquamarine to deep grayish blue. 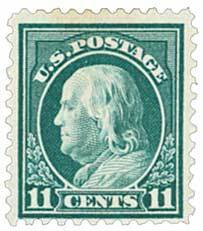 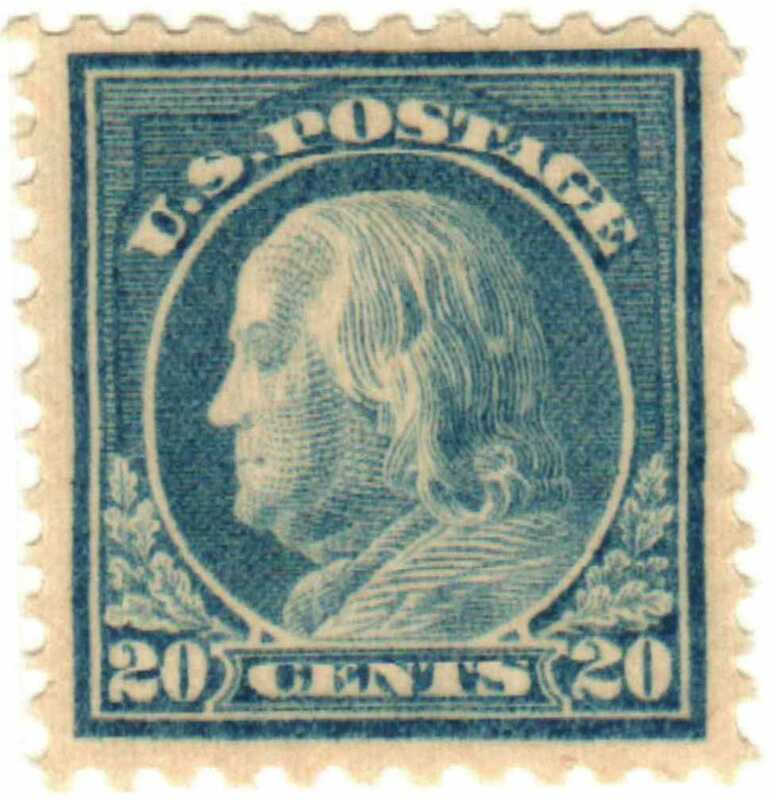 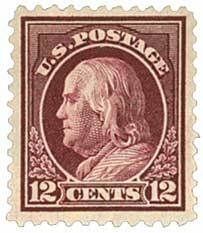 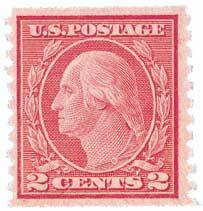 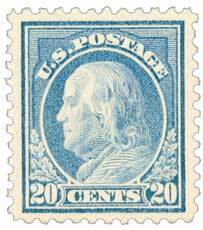 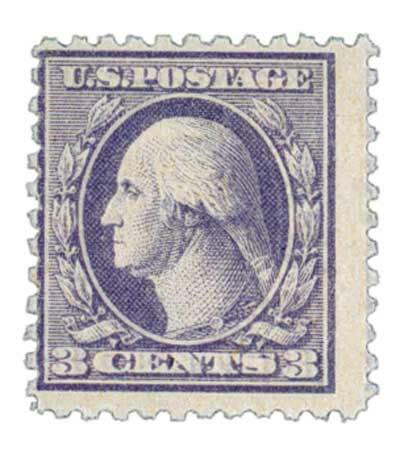 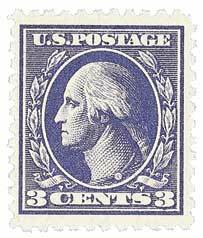 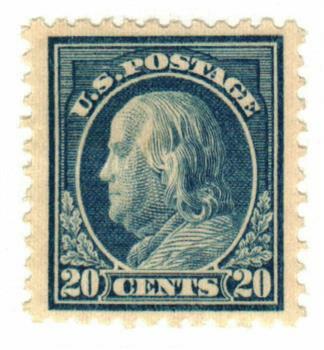 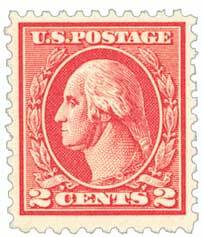 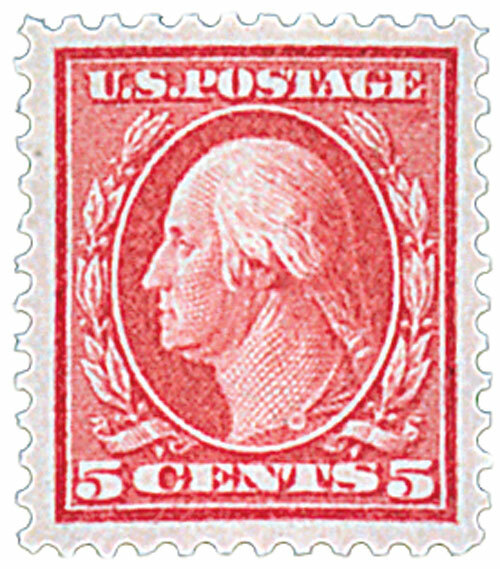 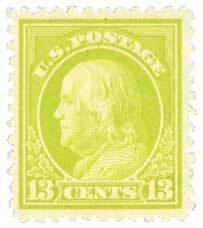 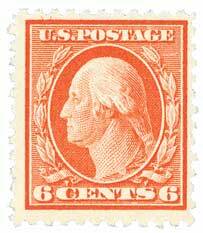 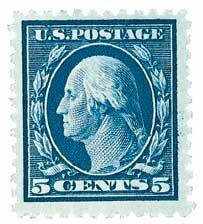 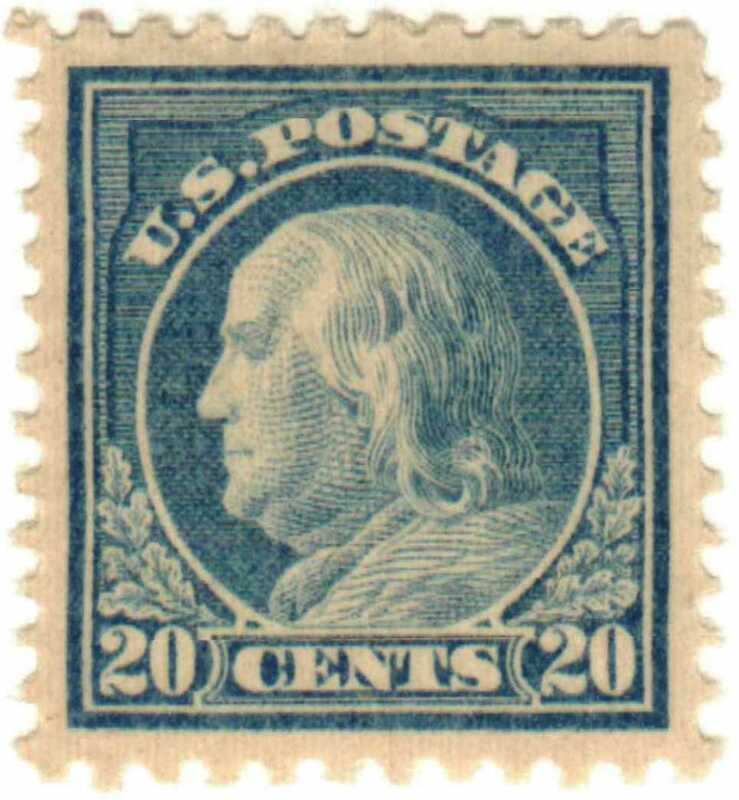 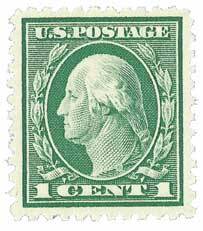 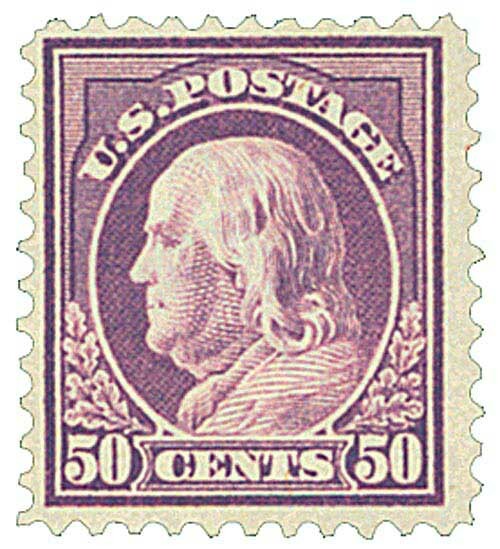 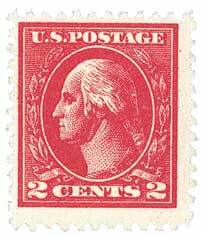 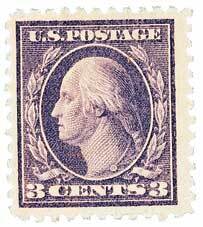 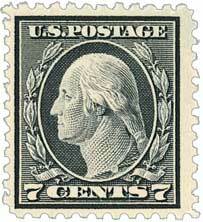 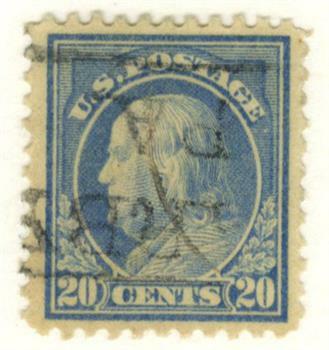 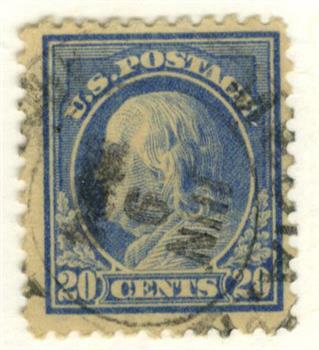 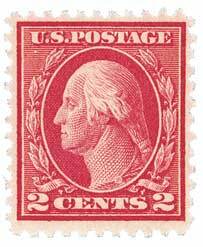 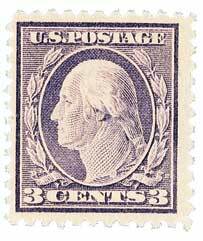 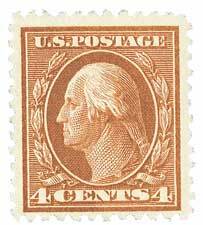 The stamp was used in combination with others to pay for heavy or foreign destination mail.